India’s Central Bank, The Reserve Bank of India (RBI), has been served notice by The Delhi High Court to attend a hearing on 24th May to answer allegations that they have violated the country’s Constitution with the policies it has implemented in relation to crypto-currencies. Also ordered to attend the hearing are representatives of the Government of India’s Ministry of Finance and the Goods and Services Tax (GST) Council. The hearing is being granted as a result of a petition to the Court from an Ahmedabad-based digital asset trading exchange, CoinRecoil, which is linked to Kali Digital Eco-systems. The RBI had previously banned banks from working with digital currency stakeholders and to close their existing business relationships with such companies by July this year. It is claimed by the petitioners that this RBI decree is against Article14 and Article19(1)(g) of the Constitution of India. While the RBI is under the spotlight for potentially violating the Constitution, the Government of India and the GST Council also have difficult questions to face. It is alleged that the Government has empowered the RBI to act unlawfully and the GST has failed to formulate rules for new digital currencies leading to the present crisis to manifest. 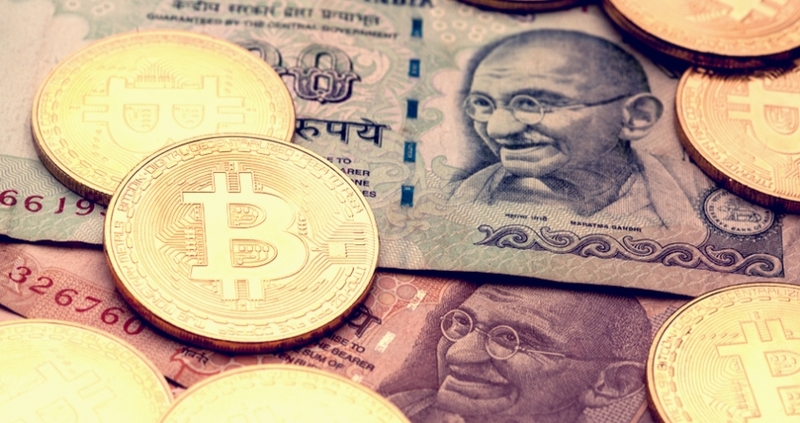 The decentralised nature of crypto-currencies has become attractive for some Indian citizens after its government arbitrarily decreed the value of five-hundred rupee notes null and void in a controversial move in late 2016 that left much of India’s population with severe liquidity issues.